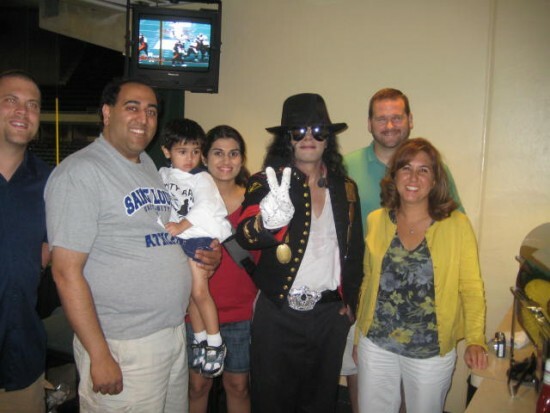 Why hire Scorpio: Michael Jackson Understudy? 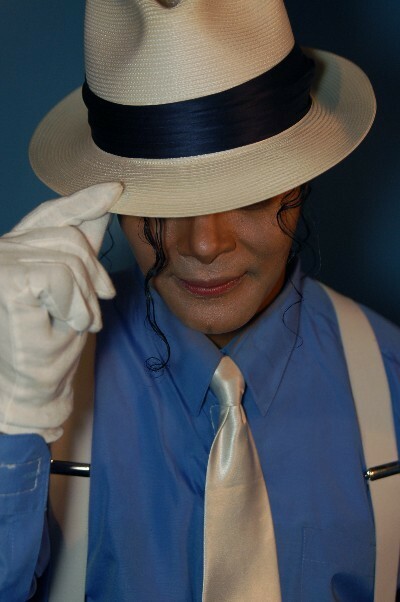 My name is SCORPIO I am a Michael Jackson understudy. 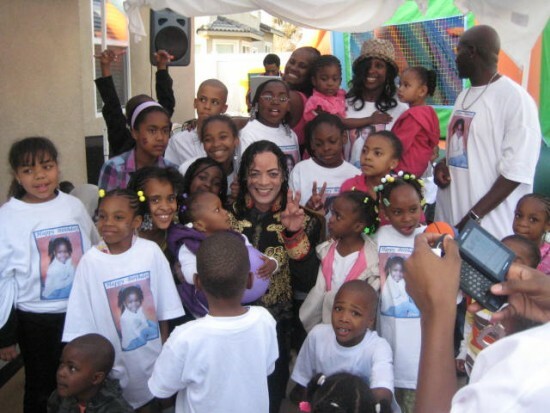 I have been performing for over 10 years as the King of Pop. I am able to travel just about anywhere at anytime! I have done shows in over 39 different countries, and have performed in Las Vegas, NV for special occasions! VIDEOS of SCORPIO as "MJ"